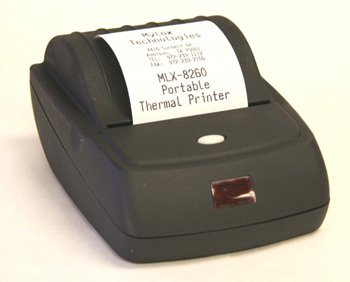 The MLX-8260 from Mylox Technologies incorporates the reliable Fujitsu FTP628 easy load thermal printer mechanism and a highly customisable interface board. Internal, high capacity, Li-ion rechargeable batteries are accessible for user maintenance via a hatch on the underside. The printer can be operated direct from a 12V DC source such as a vehicle or from the universal AC adapter (included) with or without the batteries fitted. The clamshell easy load design means that paper can be replacesd in seconds. The simple and effective LED illuminated push button functions as a status indicator, paper advance and self test feature (customisable). The standard interface is RS-232C serial but USB and Bluetooth versions can be ordered. This printer is highly adaptable and customised firmware, fontsets and functionality can be specified. Impact dot matrix and 80mm thermal versions are also available. 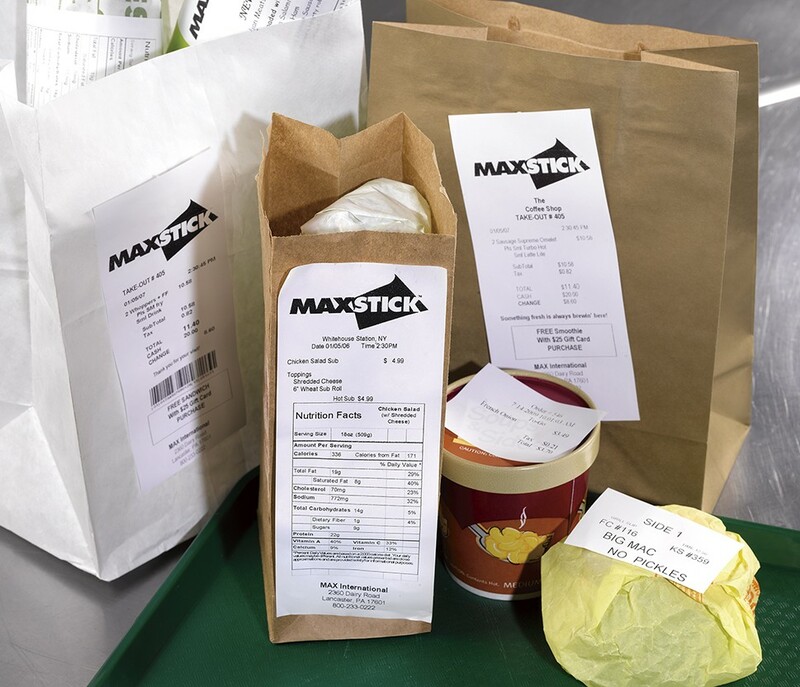 Mobile printers offer the flexibility to provide portable receipting or ticketing. They can work with RS232 or USB based computers but Bluetooth adds wireless connectivity. The range is compatible with many PDA's, Smartphones and Laptop PC's.